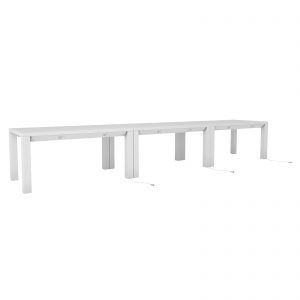 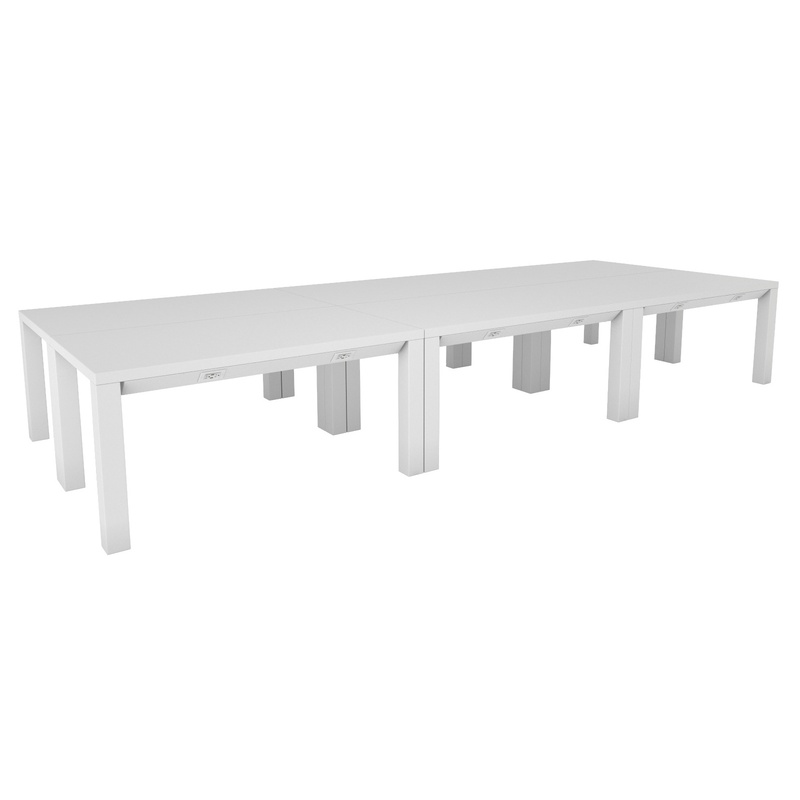 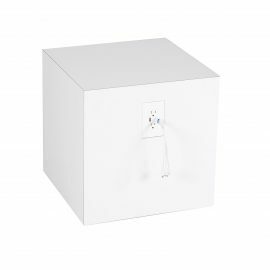 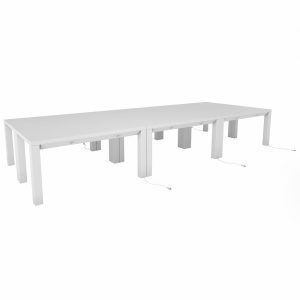 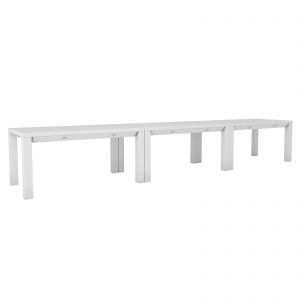 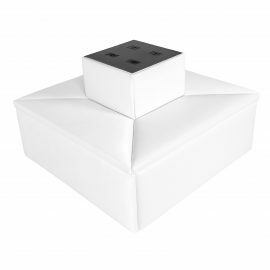 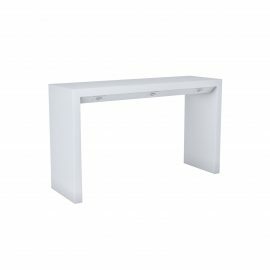 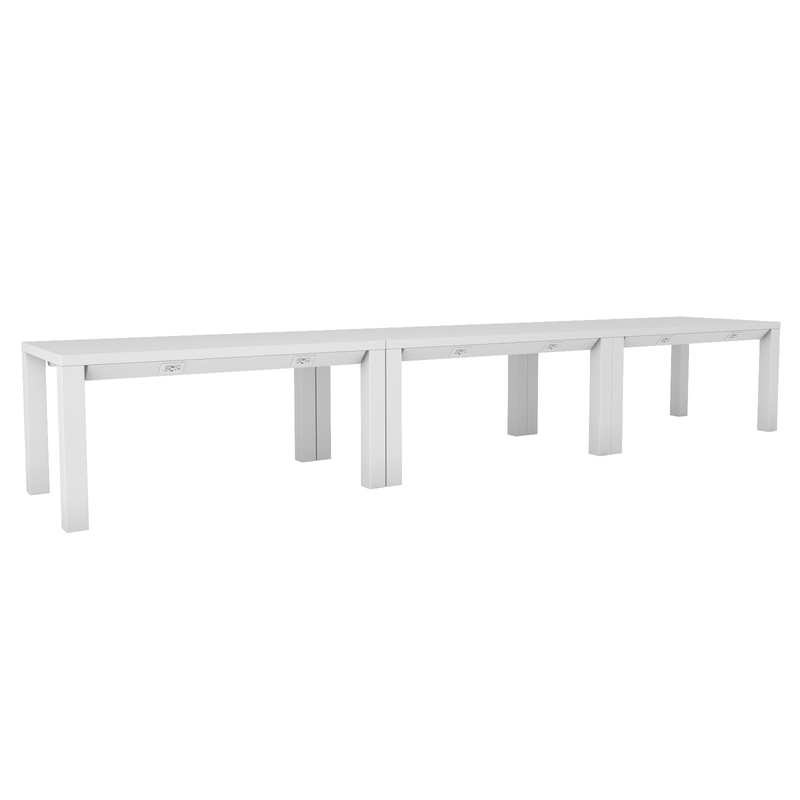 Tags: White, charger, conference table, Parsons Conference Charging Table, charging, dining. 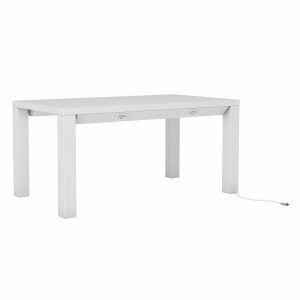 Perhaps the seminal table design of the twentieth century, the Parsons Conference Charging Table is based on the original Parsons Table designed in the 1930’s. 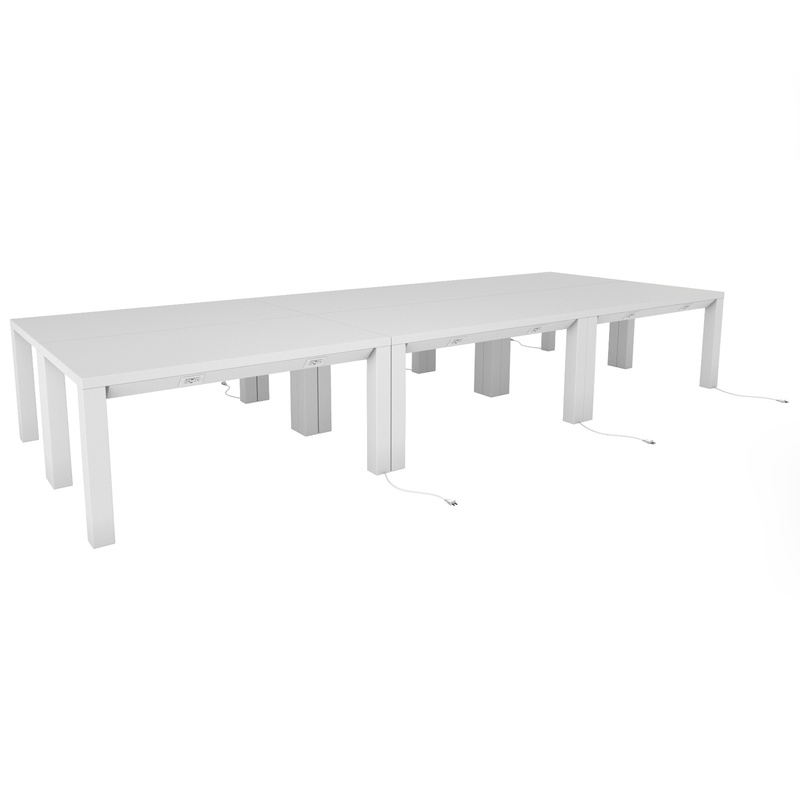 Created by Jean-Michel Frank while teaching a course at the Parsons Paris School of Art & Design, the Parsons Table was designed to retain its integrity no matter the form. The Parsons Conference Charging Table definitely fits the bill and holds up to the original design tenets.